The Best Of Both Worlds, many of the latest car tracking systems combine both the active and passive systems, so that you can track your vehicle in real time, and then download and analyse the data provided in more detail later. Data is important for any business. 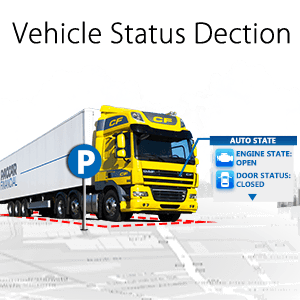 Many businesses who fit tracking units to their vehicles, find that they are able to reduce fuel costs and journey times, simply by making changes to their routes, making journey times as efficient as possible. This can improve the service to your customers, and offers the chance to make improvements to the reliability of your business. If your customers can be sure that you will deliver when you say you will, or at least inform them of potential delays, then this all adds to the communication options available to you. Many local public transport services now install GPS technology and car tracking devices to ensure that their vehicles run on time. Explore Car Tracking Systems Your Business, in the modern business environment, businesses have to be flexible to survive. Businesses have to be prepared to adapt, often at short notice, to meet the demands of their customers. The competition for limited amounts of business in the present economic climate, means that those fleet businesses who fit car tracking units are able to respond in real time when a sudden call comes in for an emergency collection or delivery.